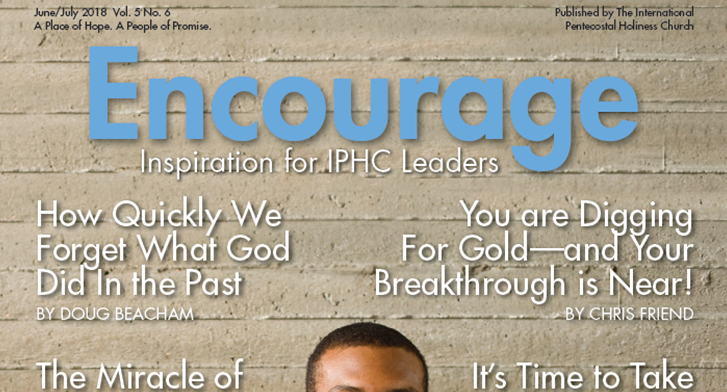 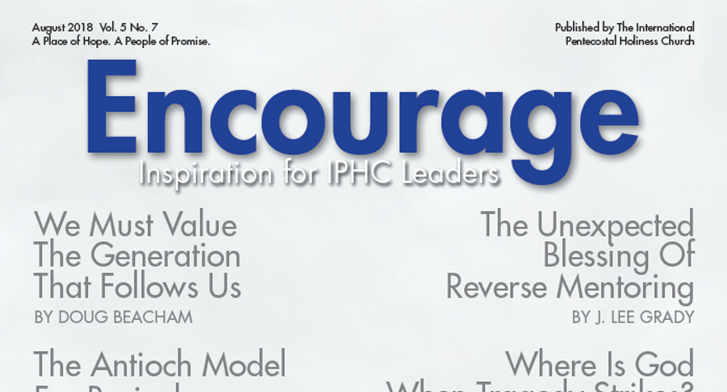 The January 2019 issue of Encourage magazine is ready to read and download! 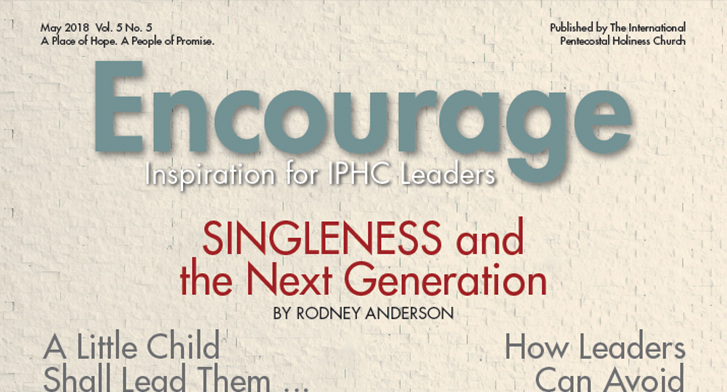 In this issue of Encourage, you will find articles by several well-known speakers and authors including Presiding Bishop Doug Beacham, Dr. Frank Tunstall, Arlette Revells, Lee Grady, and Jeff Farmer. 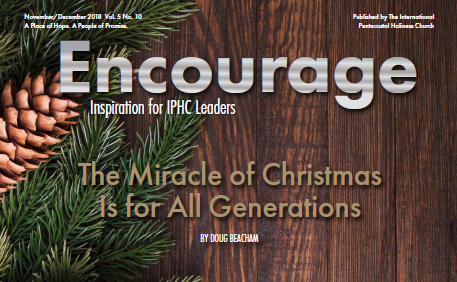 The November/December 2018 issue of Encourage magazine is ready to read and download! 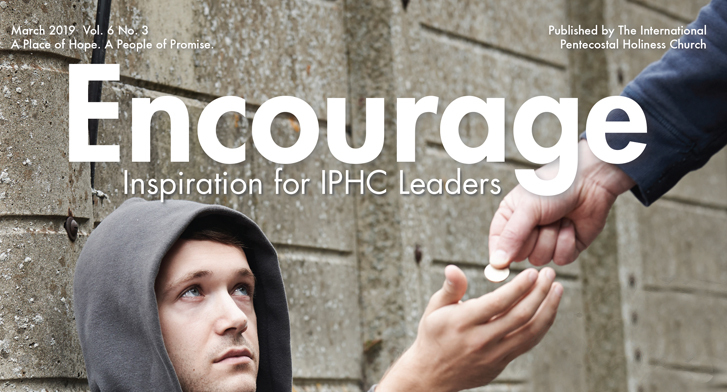 In this issue of Encourage, you will find articles by several well-known speakers and authors including Presiding Bishop Doug Beacham, Lee Grady, Dr. Paul Carrette, Karen Lucas, and Russell Board. 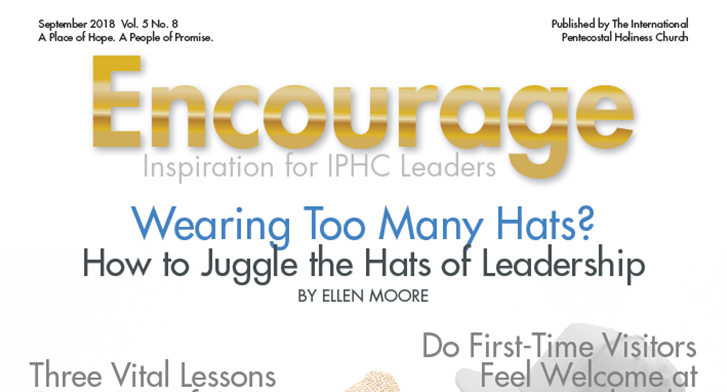 The October 2018 issue of Encourage magazine is ready to read and download! 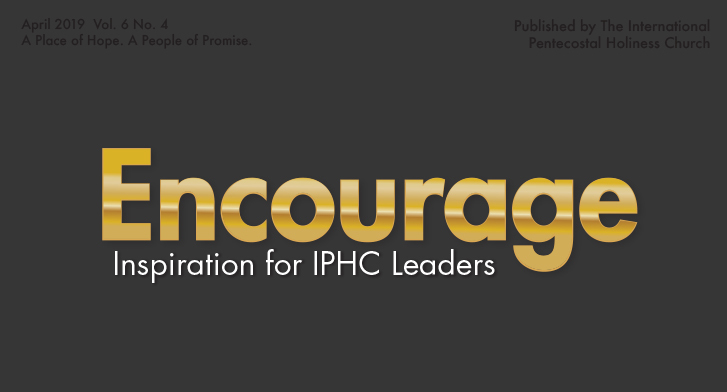 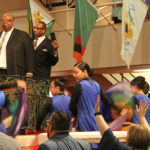 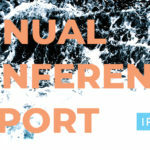 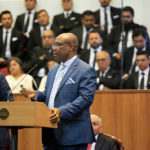 Its purpose is to encourage all ministers, church members and lay leaders whether in local congregations or other expressions of denominational leadership. 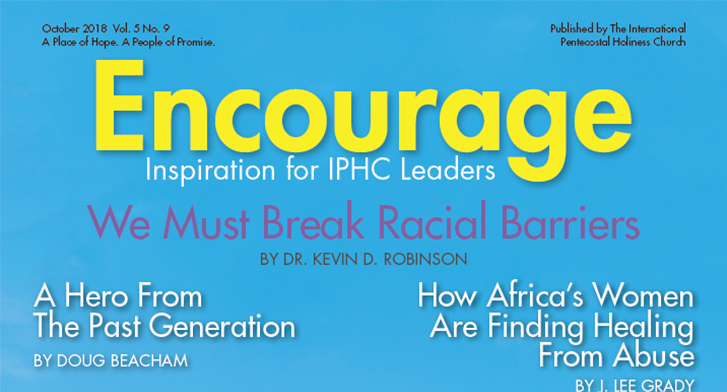 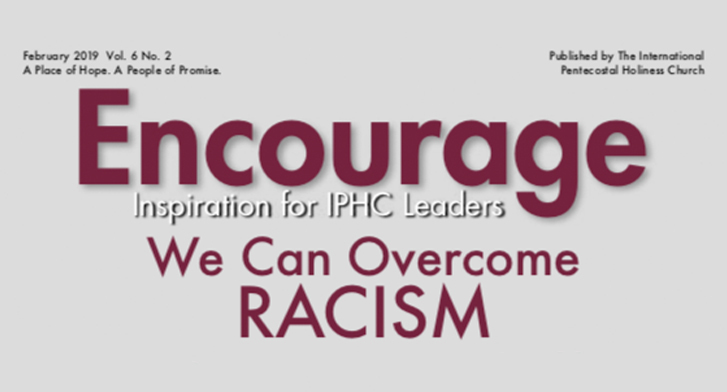 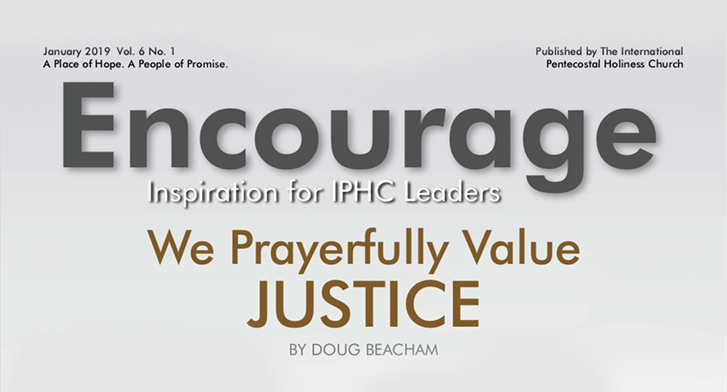 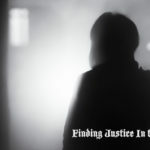 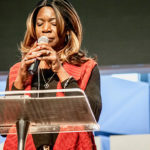 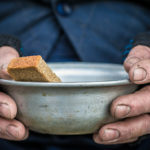 In this issue of Encourage, you will find articles by several well-known speakers and authors including Presiding Bishop Doug Beacham, Lee Grady, Dr. Kevin D….